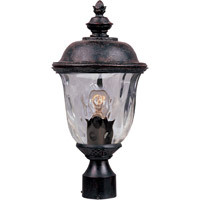 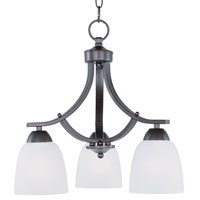 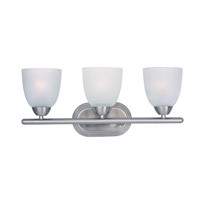 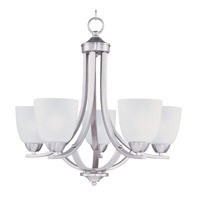 This transitional design works in any style home. 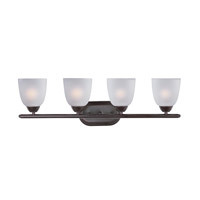 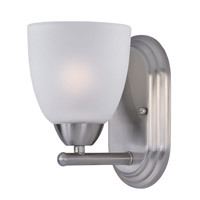 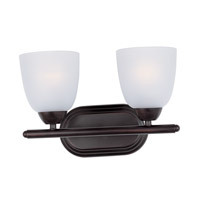 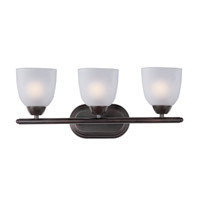 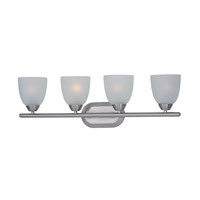 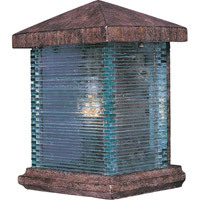 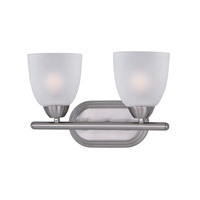 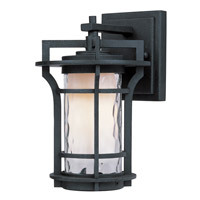 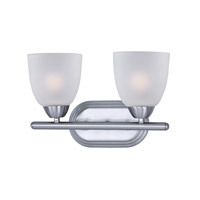 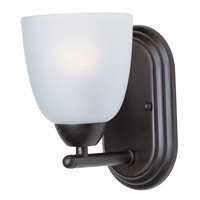 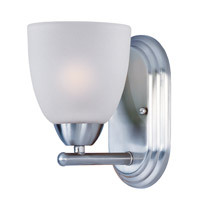 Intersecting, rectangular tubing finished in your choice of Satin Nickel or Oil Rubbed Bronze gently curves to support simple line Frost glass shades. 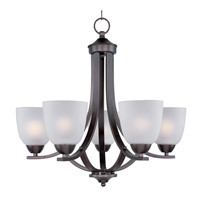 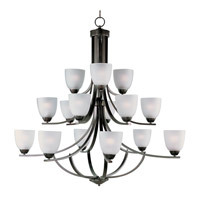 Maxim 11223FTOI Axis 3 Light 18 inch Oil Rubbed Bronze Down Light Chandelier Ceiling Light in 18 in. 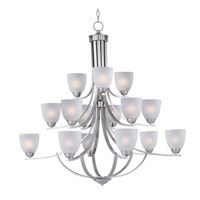 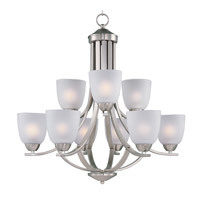 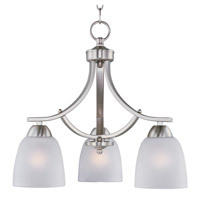 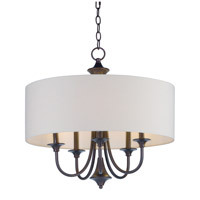 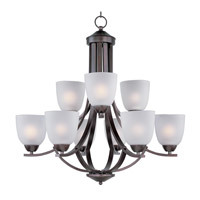 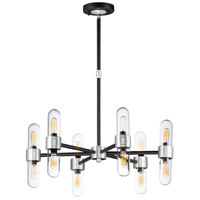 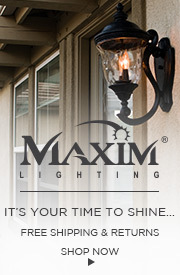 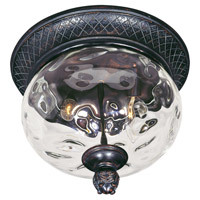 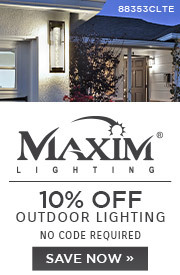 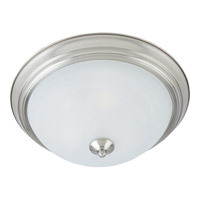 Maxim 11223FTSN Axis 3 Light 16 inch Satin Nickel Down Light Chandelier Ceiling Light in 16 in.